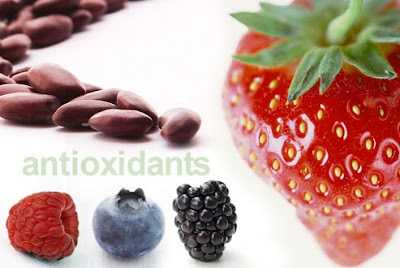 Antioxidants come up frequently in discussions about good health and preventing diseases. These powerful substances, which mostly come from the fresh fruits and vegetables we eat, prohibit (and in some cases even prevent), the oxidation of other molecules in the body. The benefits of antioxidants are very important to good health, because if free radicals are left unchallenged, they can cause a wide range of illnesses and chronic diseases.